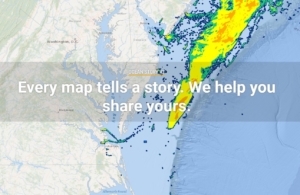 The Mid-Atlantic Ocean Data Portal contains a compilation of data to inform regional marine planning from New York to Virginia. To inform such regional planning efforts, authoritative federal spatial data were also required. 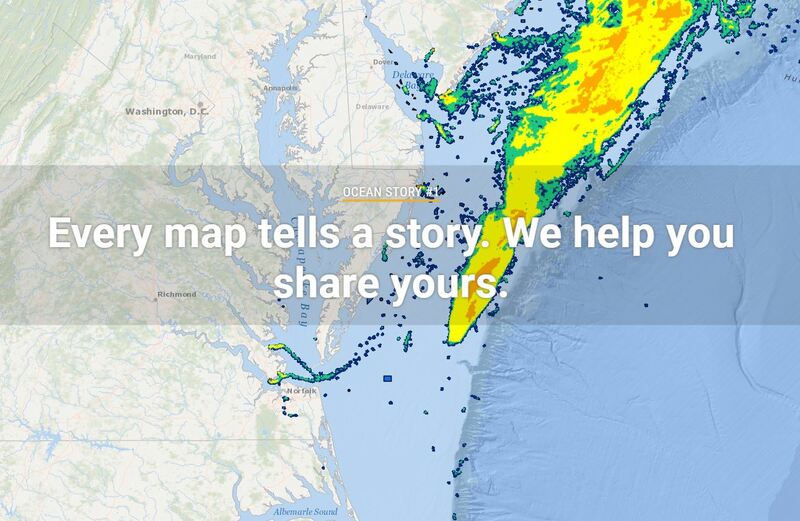 The MARCO Mid-Atlantic Ocean Data Portal directly accesses federal data that are produced, maintained, and made available through marine cadastre. By using web services from marine cadastre, the MARCO project team reduced the costs associated with collecting and processing spatial data, while providing state, regional, and local practitioners with the most accurate information. As a member of the MARCO Portal Project team, TNC develops and contributes ecological datasets which contribute to regional ocean planning efforts.